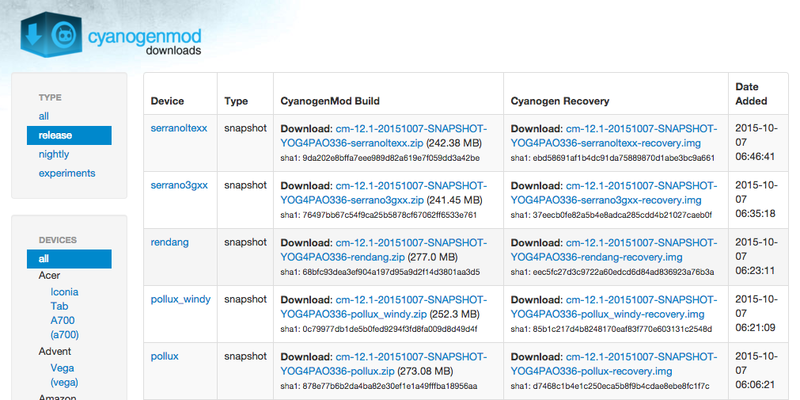 This isn't the first 12.1 stable(ish) release from CyanogenMod. 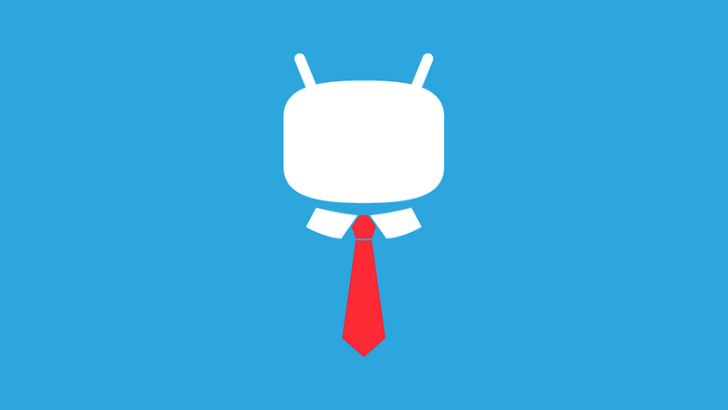 The title goes to last month's snapshot which brought Android 5.1.1 to many of CM's supported devices. But this new build should be even more stable and reliable than that thanks to the new fixes.